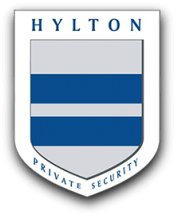 Hylton Security is proud to provide Redding security services and welcome the chance to serve your business, event or property. Michael Cruz was born a native of Guam, a U.S. Territory, and moved to the L.A. Area when he was 7 years old. Mike is well versed in martial arts and occasionally gives private lessons to those in the security field and private citizens. Mike moved to the Redding area in 2003 with his guard card and has been a valued member of the community dedicated to the safety and security of the residents of Shasta and Tehama Counties. 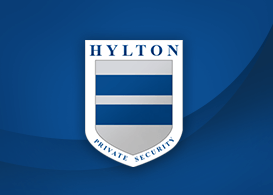 His ongoing education includes Security and Patrol Management, Security Surveillance Techniques, and firearms safety. It is not unusual to see Mike at a community safety meeting or safety instructional meeting.